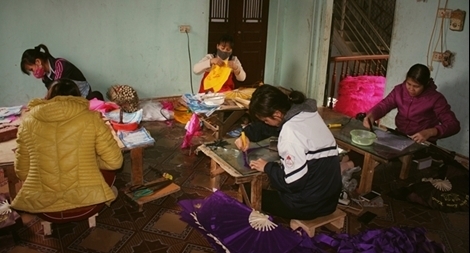 PSNews - People of Chang Son villages are always proud of their traditional craft. From the 19th century, French people started to display Chang Son's wooden fans in exhibitions in Paris, elderly partisans of Chang Son recounted. The Phu Quoc Fish Sauce Association received a decision from the People's Committee of Kien Giang province on August 18 in recognition of Phu Quoc fish sauce as a traditional craft.